Dr. Dawn MacLaughlin is The Food Freedom Coach. Her passion is helping people of all shapes and sizes free themselves from fighting food, weight, and body so they feel confident, energized, and ALIVE, without dieting, and without giving up the things they love. As a former binge eating yo-yo dieter who has released 100 pounds, Dawn is quite familiar with the toll the struggle takes and how liberating it is to finally break free. Dawn holds a B.S. 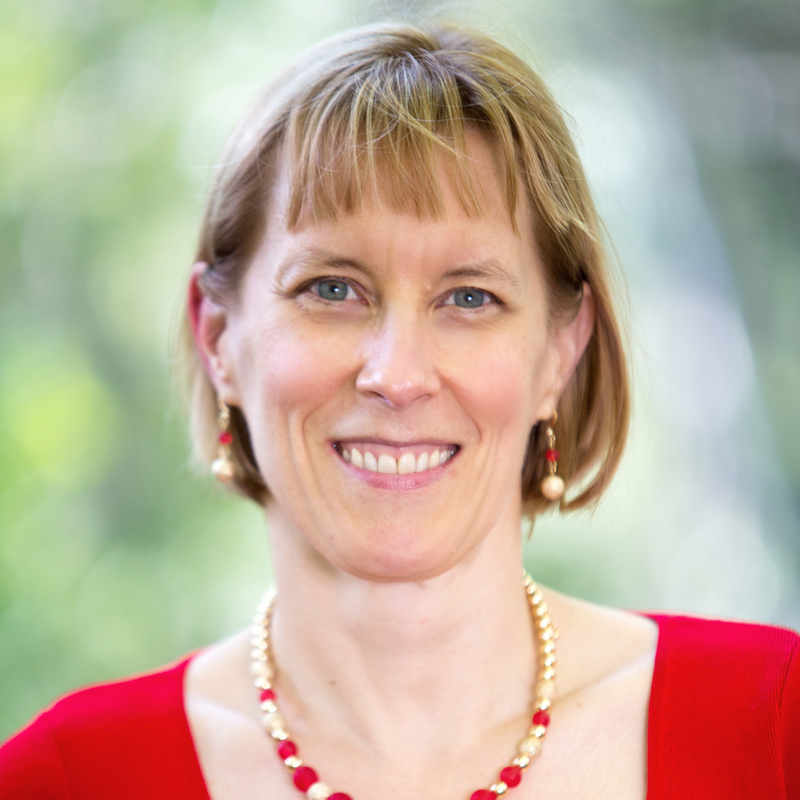 from MIT, a Ph.D. from Boston University, and is professionally certified as a Health Coach, an Eating Psychology Coach, and a Masterful Transformational Coach. She has been featured in mindbodygreen, The Elephant Journal, The Wellness Universe, TheDiabetesCouncil.com, and interviewed for TV, radio, and telesummits. She is an international speaker who offers informative and dynamic workshops that inspire participants to take action.